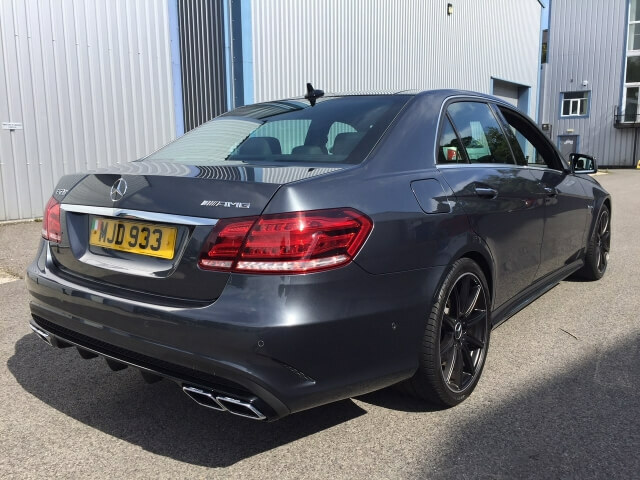 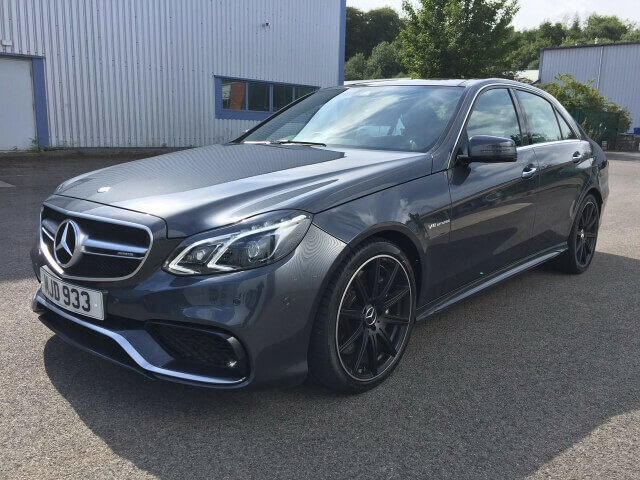 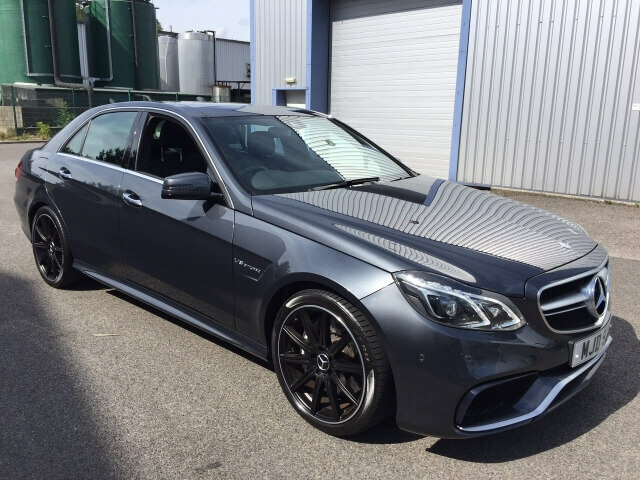 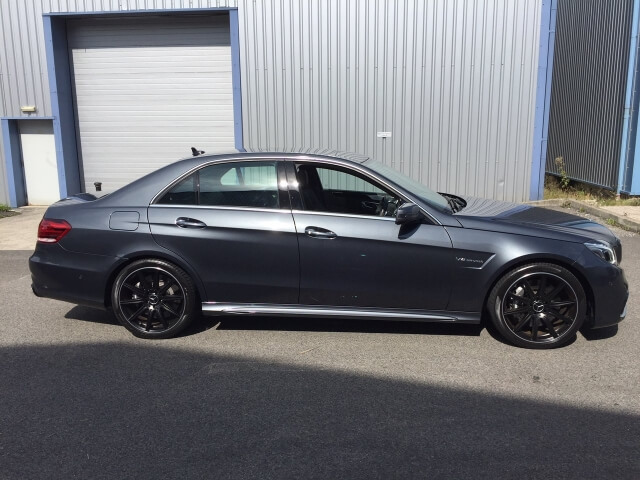 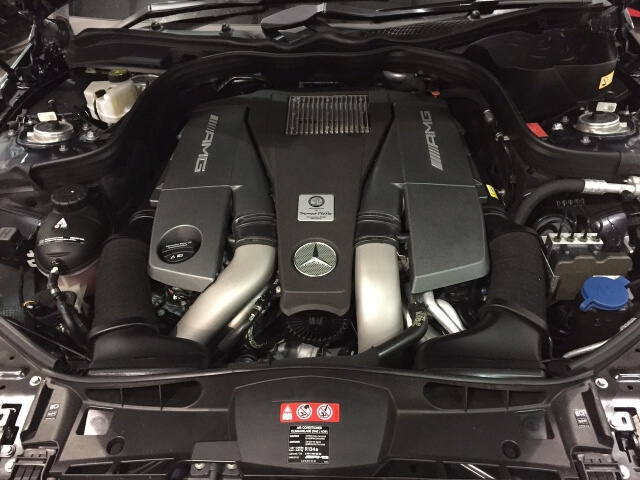 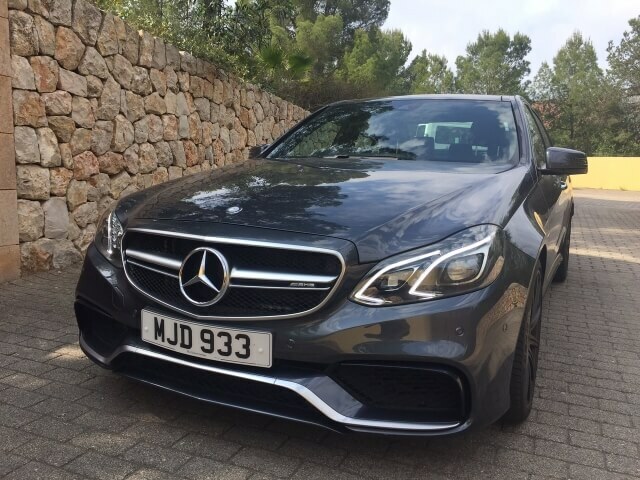 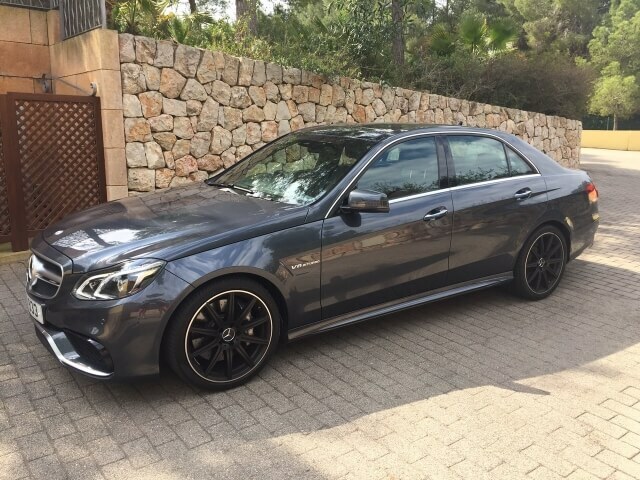 2015 (sept) Mercedes Benz E63 AMG. 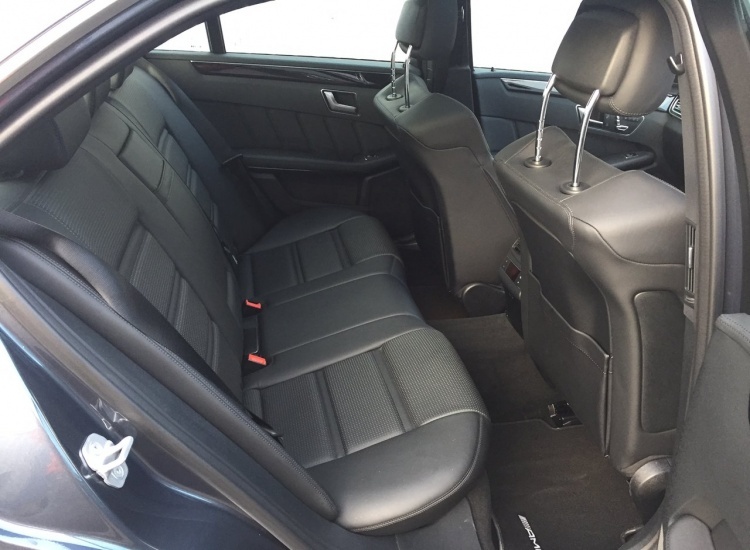 In Blue grey with full anthracite leather. 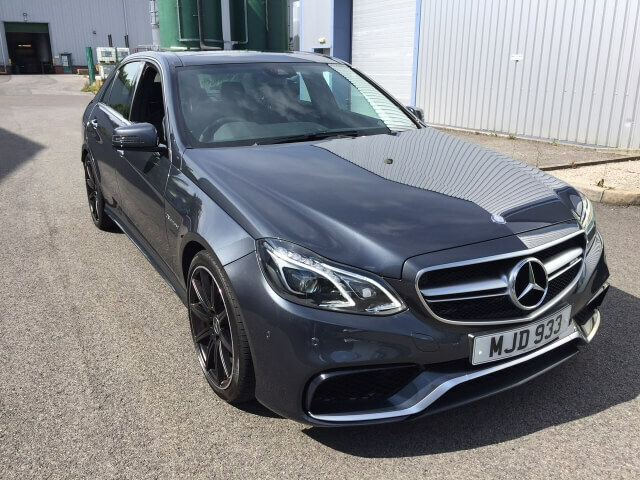 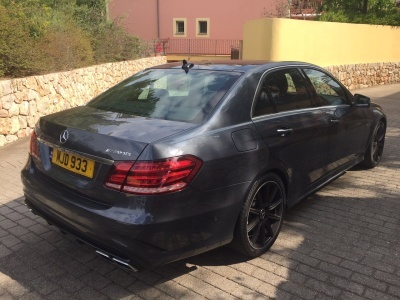 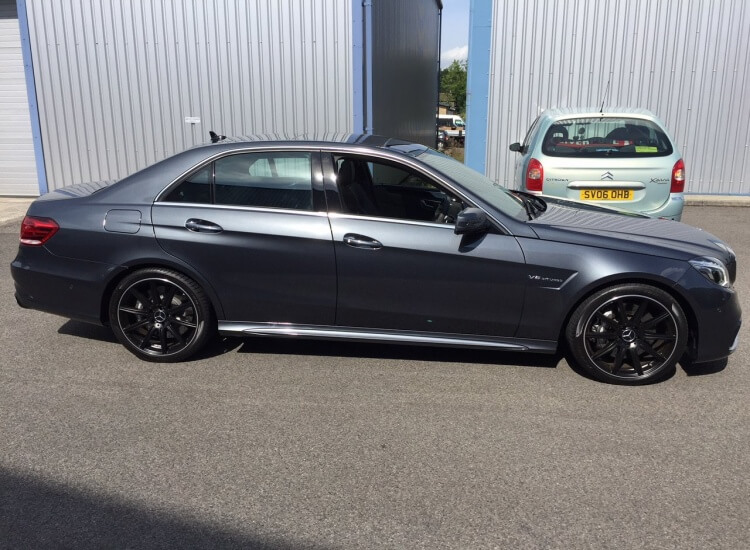 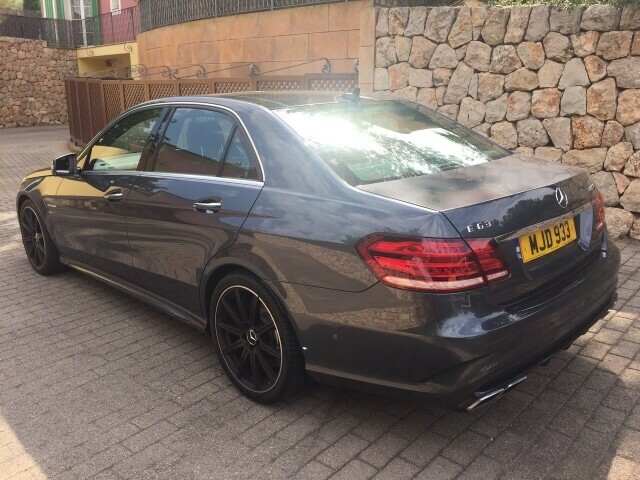 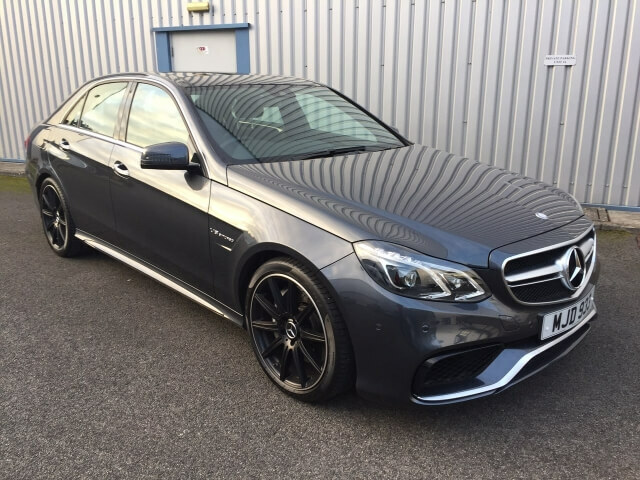 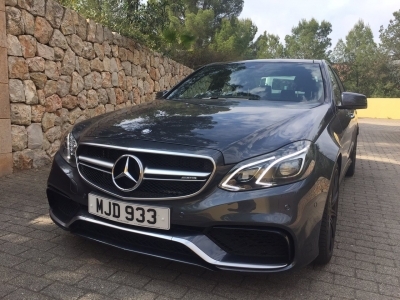 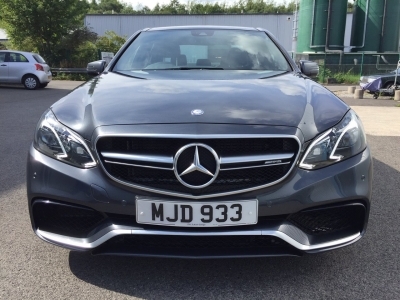 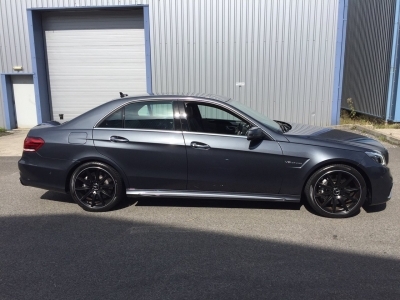 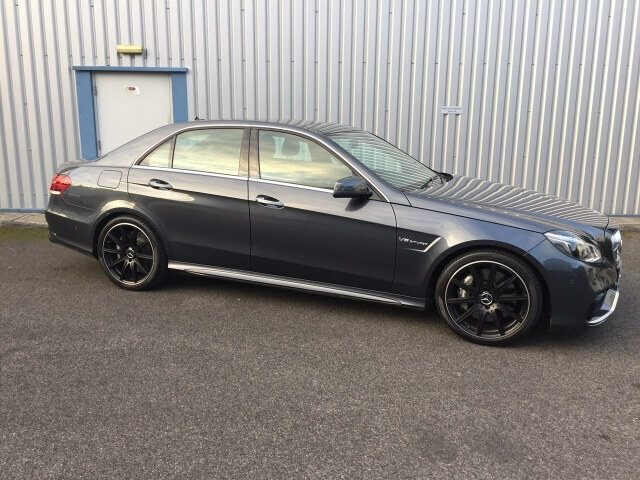 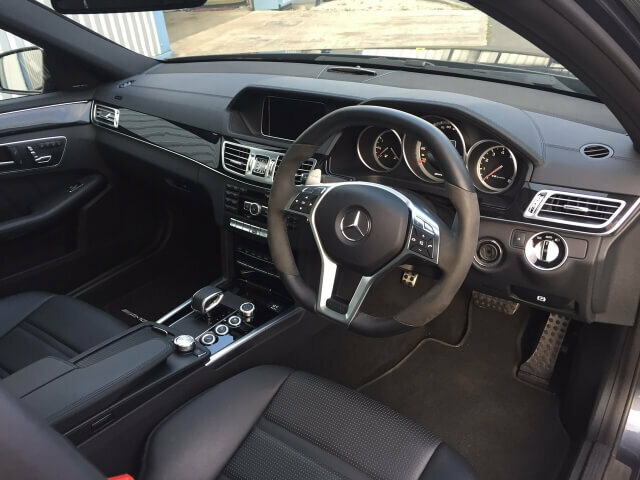 19" black AMG alloys, panorama sunroof, Top Harmon Kardon sound system. 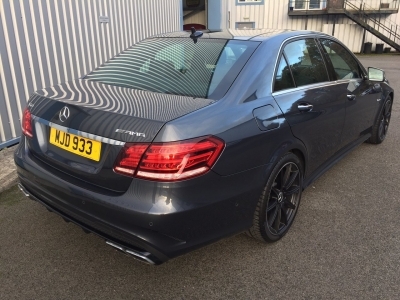 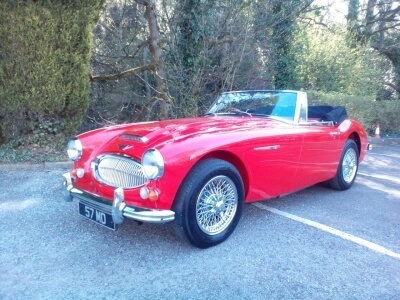 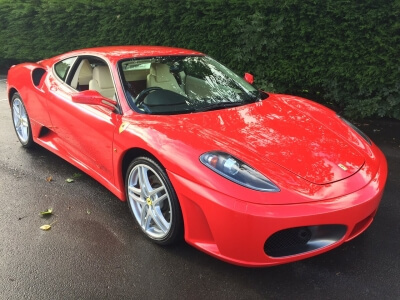 Sat Nav, parking sensors, plus plus. 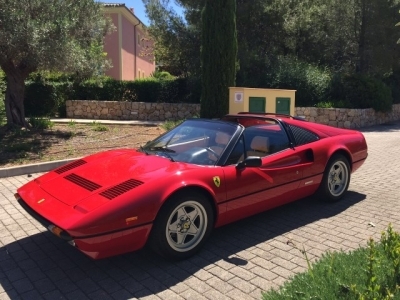 6000 miles only, and one previous owner. 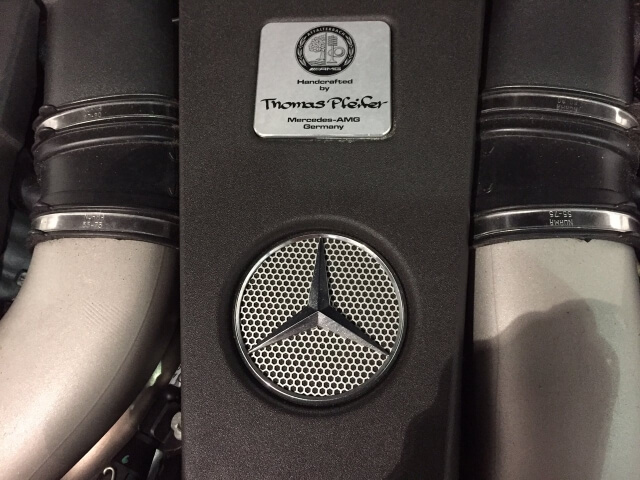 FMBSH, just serviced in the last 250 miles.